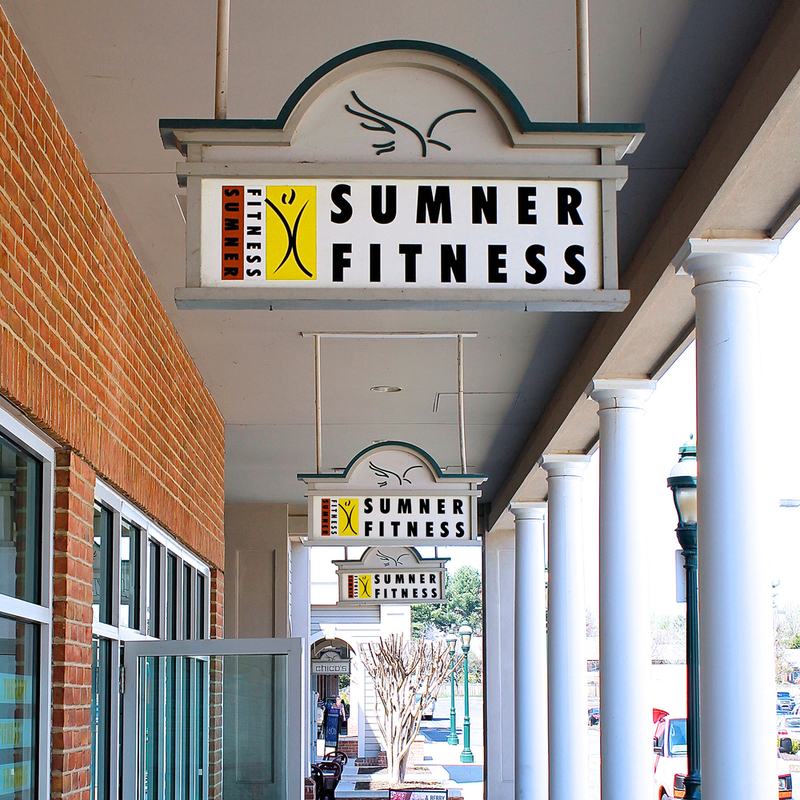 Conveniently located in the Shops at Sumner Place, SUMNER FITNESS offers a variety of the latest cardio equipment (featuring personal viewing screens), strength training machines, free weights and stretching tools in order to assist you in achieving your fitness goals. 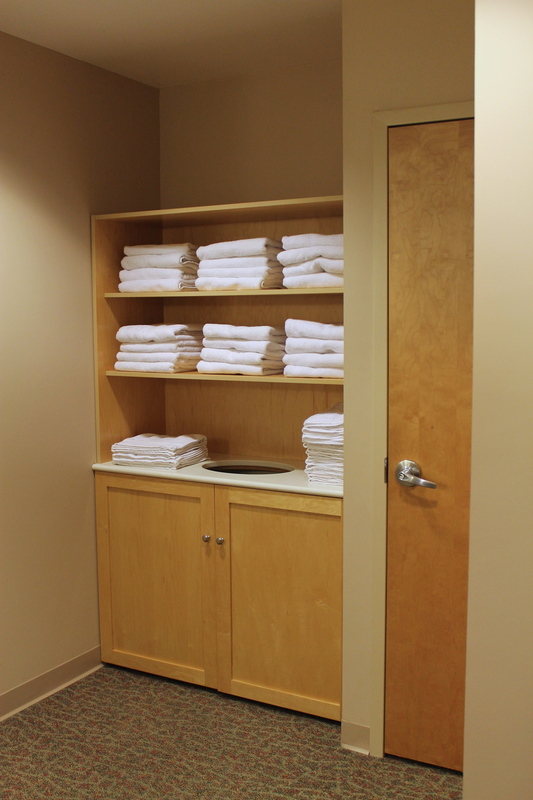 Pleasingly appointed ladies and mens locker rooms, including shower facilities, dressing areas and well-lit vanities. 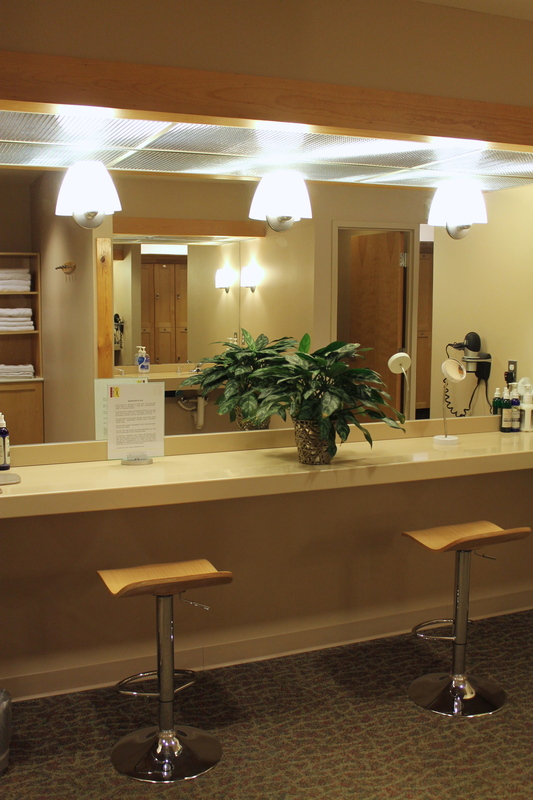 Towel service is provided for members.